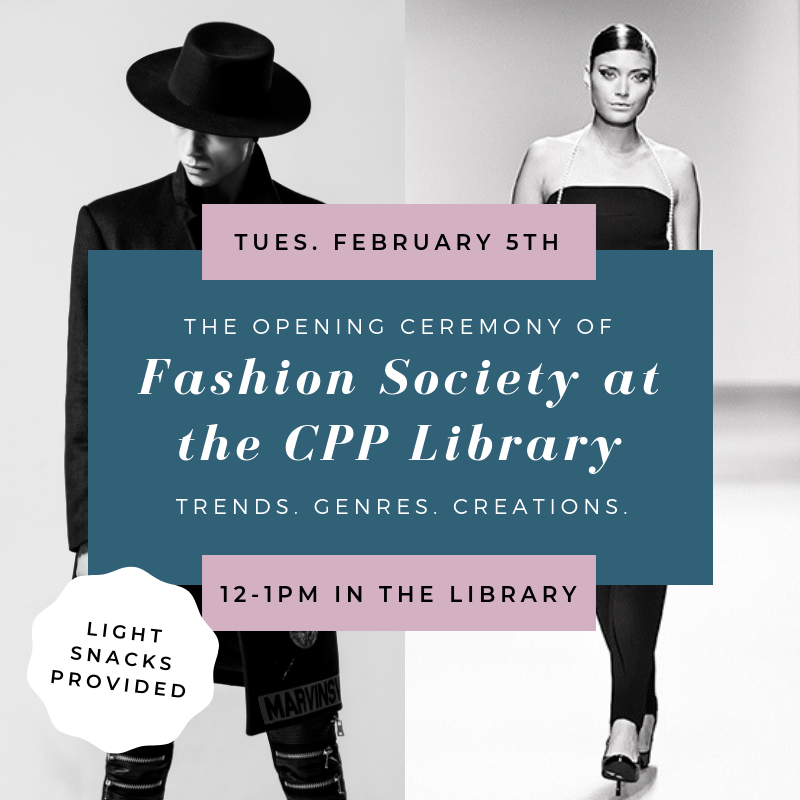 We would like to thank Fashion Society and The Library Club for their sponsorship and collaboration in the exhibit. 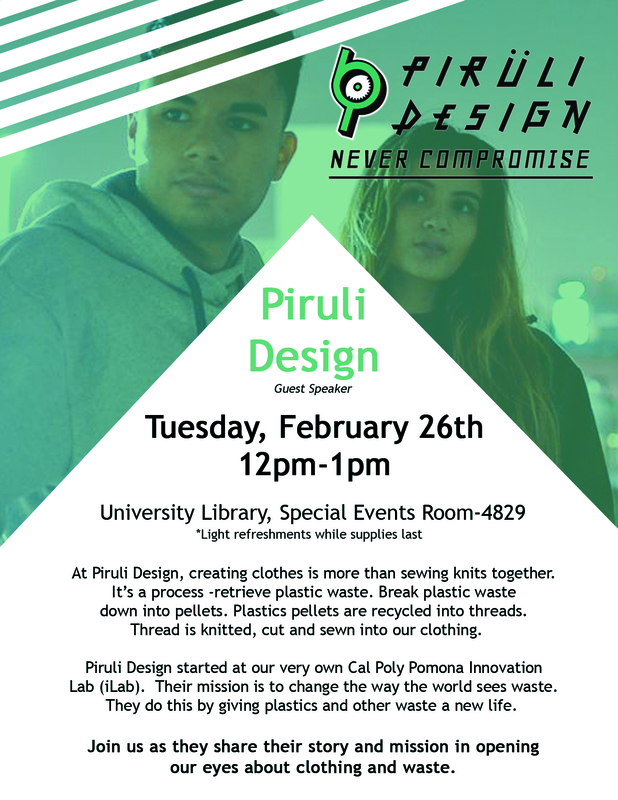 Also, a special thank you to the Apparel Merchandising and Management department, AM2, and our guest speakers. 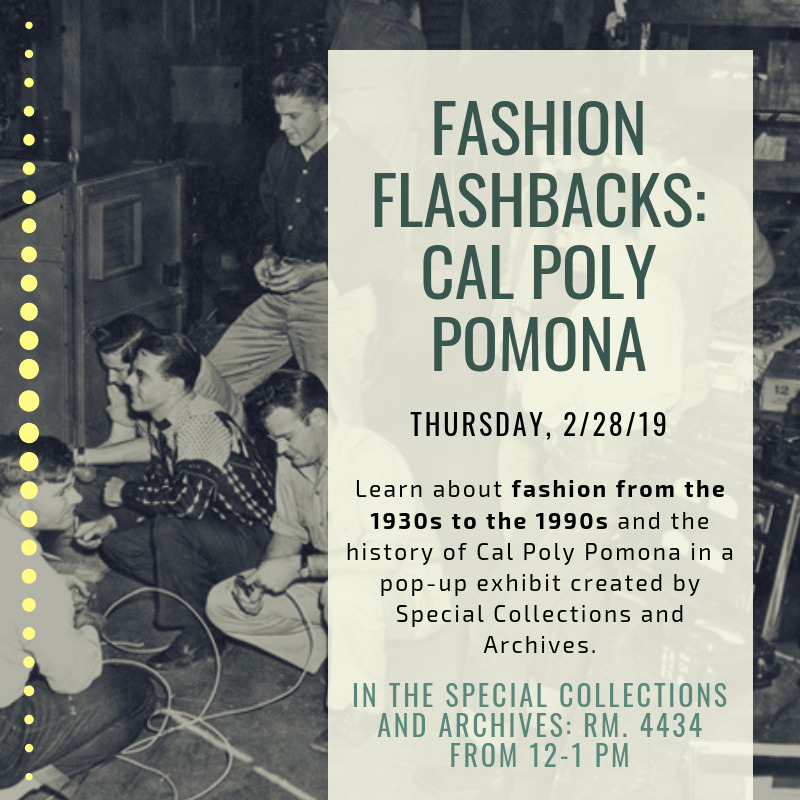 Join us as designers talk about their inspiration and design from last year's Fashion Society Fashion Show and their approach for this year's show in March 2019. 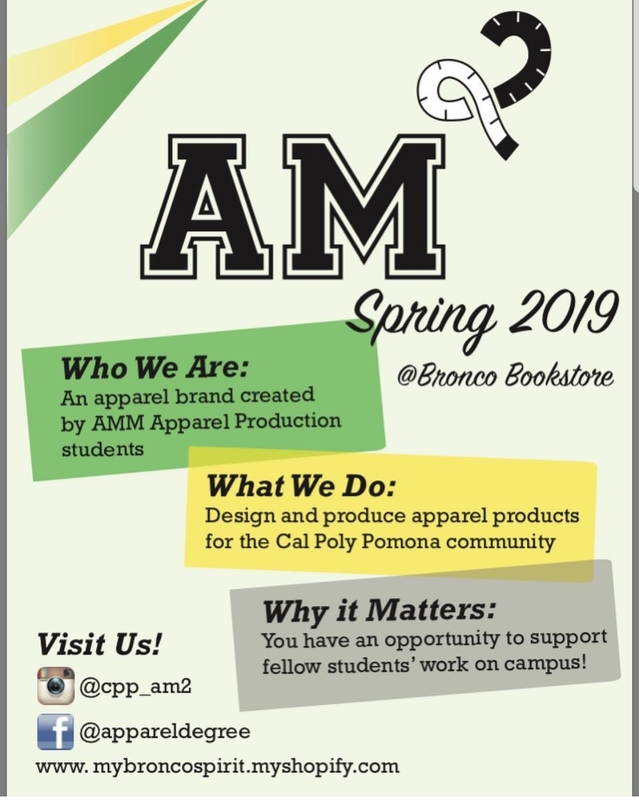 AM2, an AMM apparel line, will also share their new apparel line available at the Bronco Store. 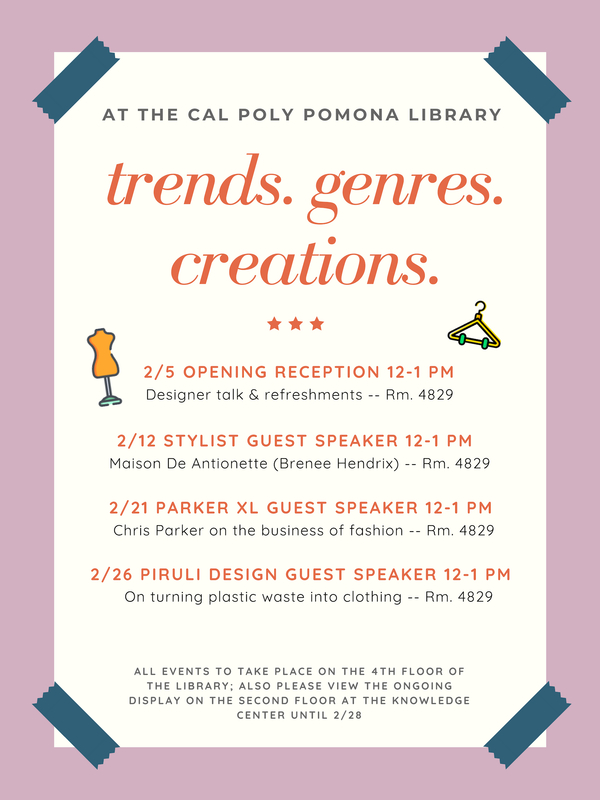 Looking for a way to define or reinvent your style? Having a hard time dressing your specific body type? Struggling to find self-confidence? 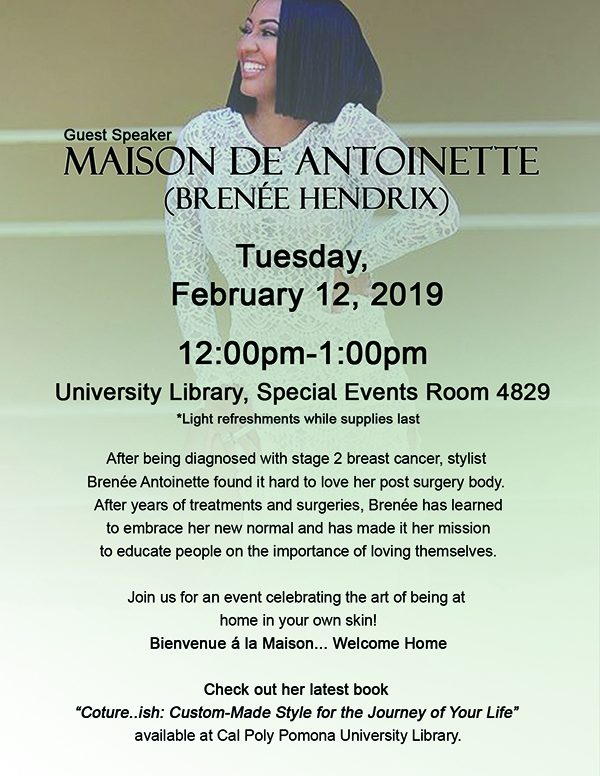 In Couture...ish: Custom-Made Style for the Journey of Your Life, author Brenée Antoinette, takes you through her journey of re-gaining self-confidence after battling breast cancer at age 26. 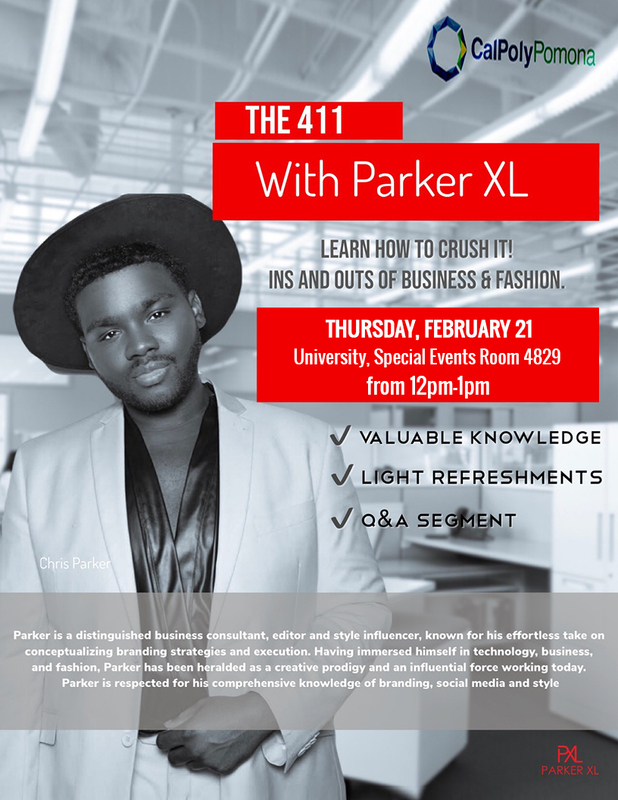 Through inter-active charts, quizzes, and diagrams she walks you through defining your unique personal style, learning to properly accentuate both body and facial shape as well as gives shopping tips and tricks. Loaded with pages and pages of encouragement, Couture...ish is an abundant celebration of learning to embrace and love your authentic self.